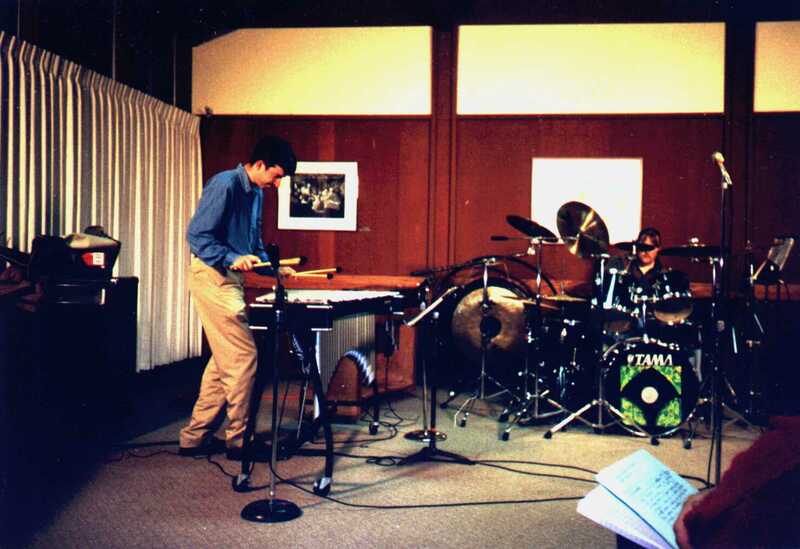 Picture 1: Hermetic Science live at the Lakeview Room, College of the Redwoods, Eureka, California, April 1996. 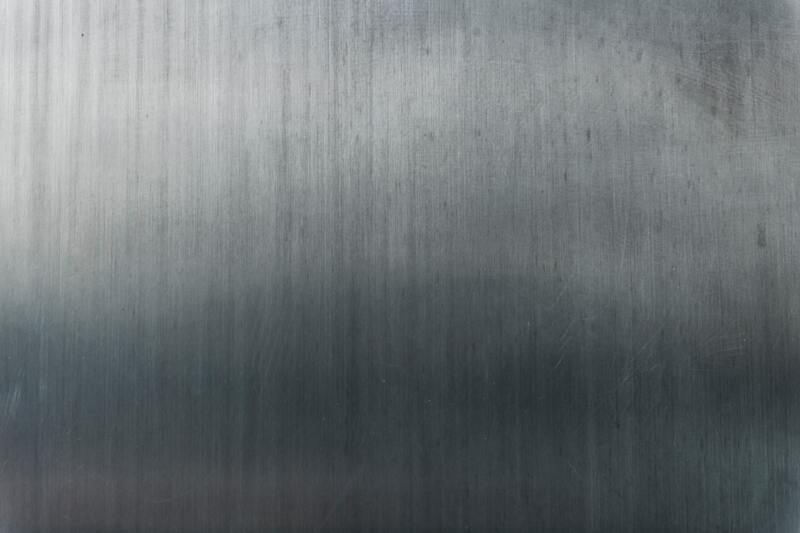 Left to right: Ed Macan, Michael Morris. 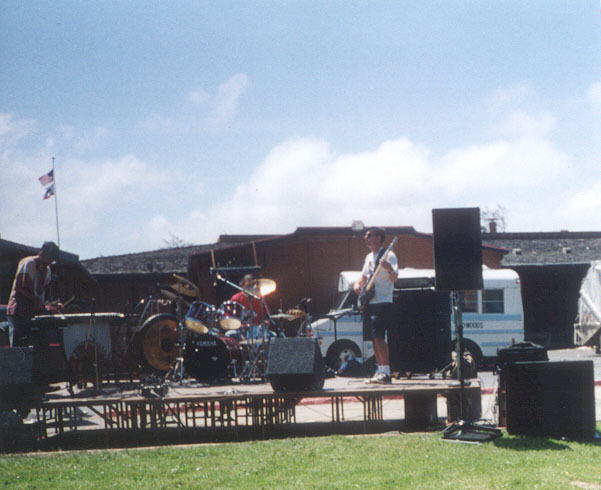 Picture 2: Hermetic Science live at the "Bebop and Brew" Festival, Arcata, California, May 10, 1998. 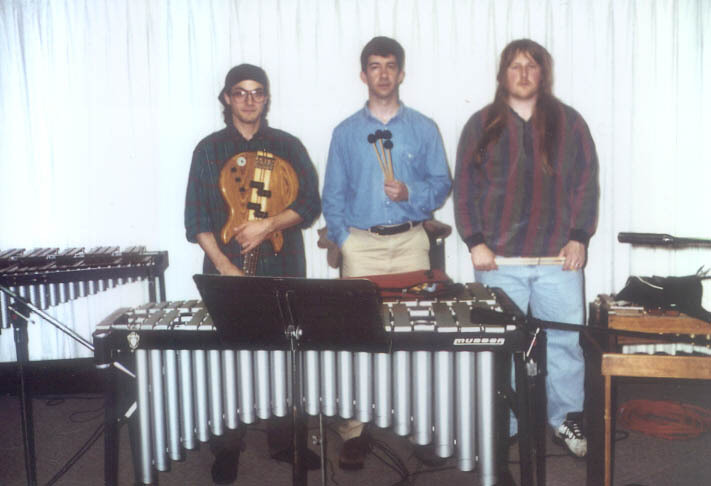 Left to right: Ed Macan, Matt McClimon, Andy Durham. 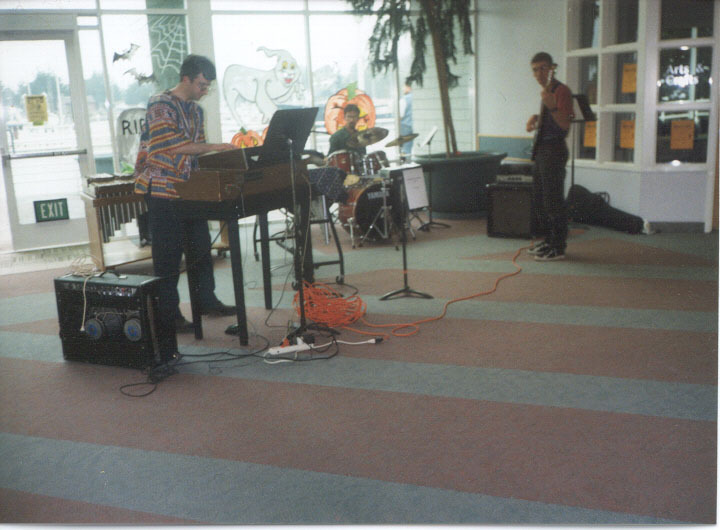 Picture 3: Hermetic Science plays private gig for the city of Eureka, Adorni Center, October 22, 1999. 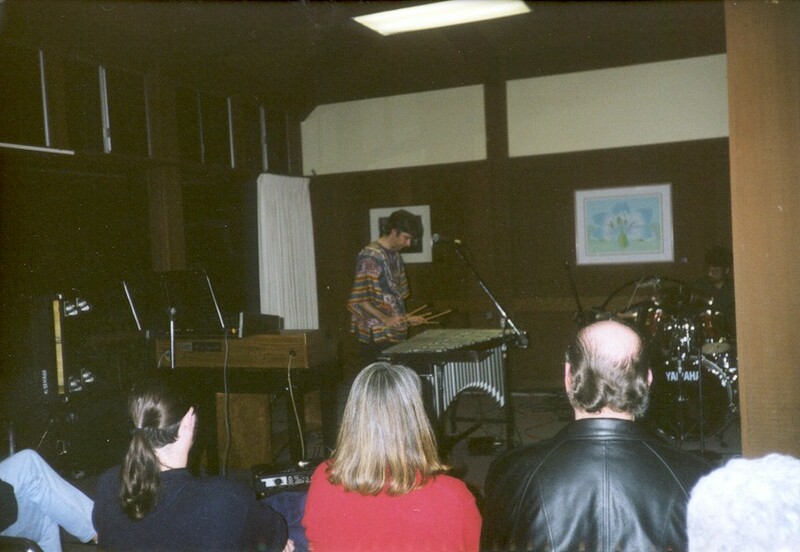 Picture 4: Hermetic Science live at the Lakeview Room, College of the Redwoods, Eureka, California, February 4, 2000. 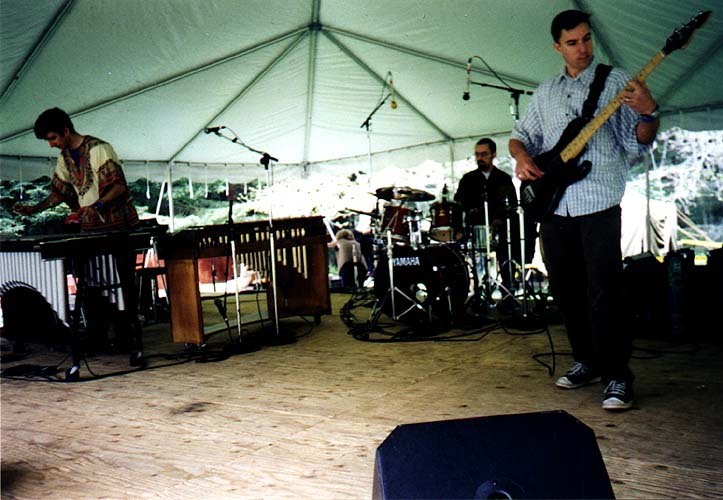 Picture 6: Hermetic Science live at the College of the Redwoods Arts and Music Festival, May 9, 1997, Eureka, California. Picture 7: Ready to Raga 'n' Roll! 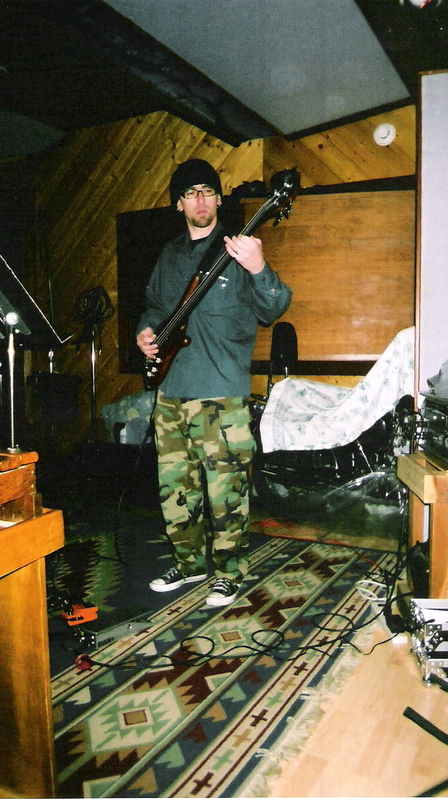 En Route recording sessions; Big Bang Studios, Loleta, California, July 2001. 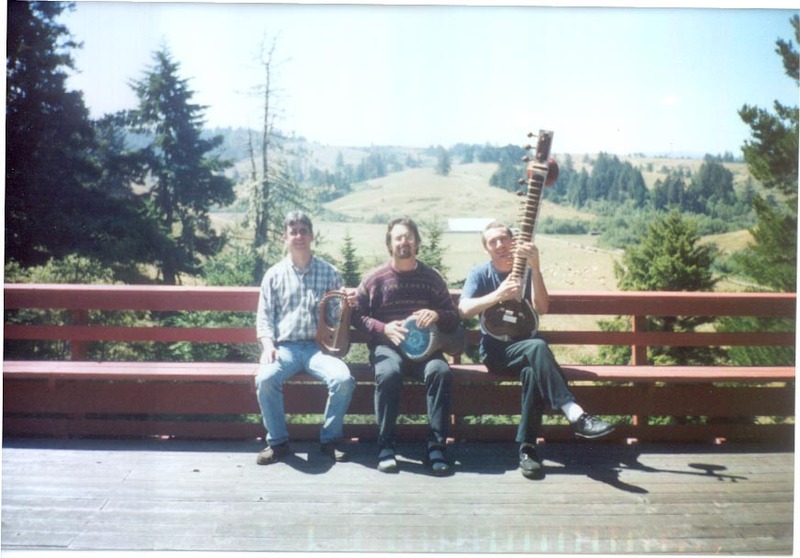 Left to right: Ed Macan, Joe Nagy, Jason Hoopes. 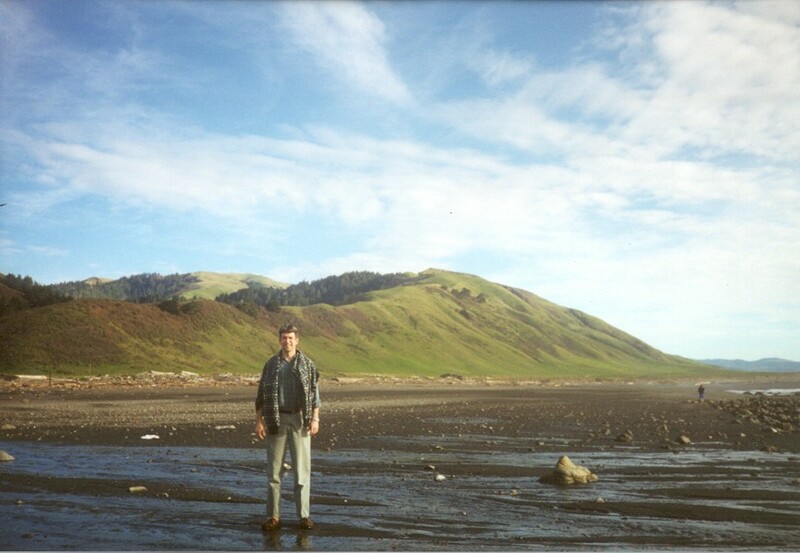 Picture 8: Hermetic Science after Lakeview Room show, College of the Redwoods, Eureka, California, April 19, 1996. 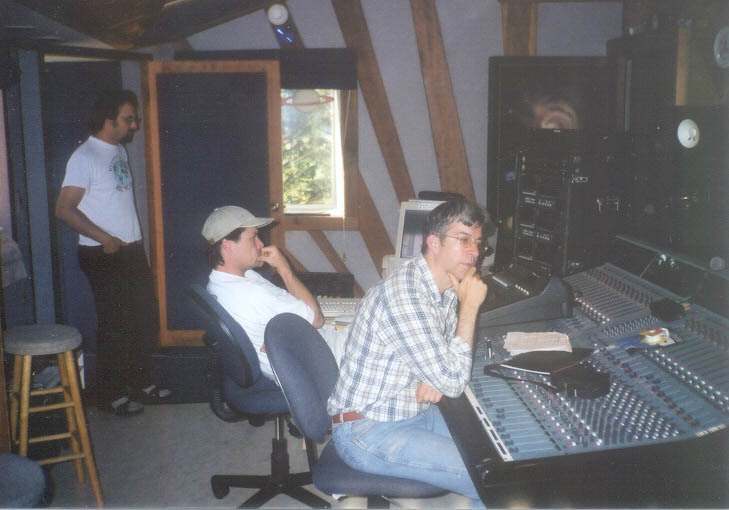 Picture 9: En Route mixing sessions at Big Bang Studio, Loleta, California, July, 2001. 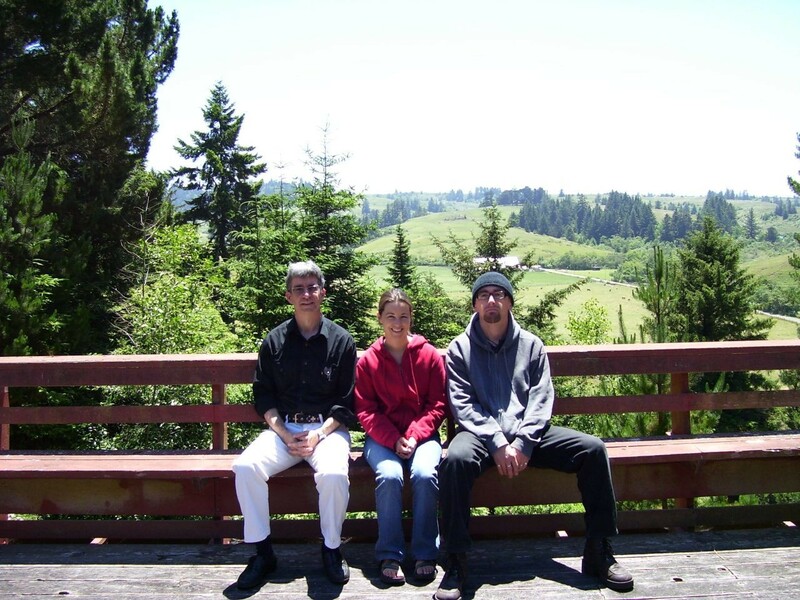 Picture 10: Hermetic Science at Big Bang Studios, Loleta , California , June 17, 2006 . Left to right: Ed Macan, Angelique Curry, Jason Hoopes. 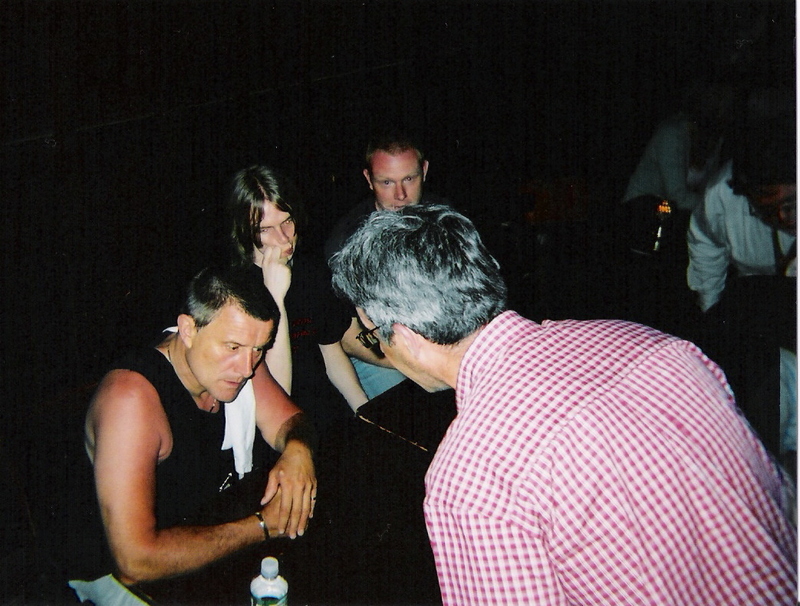 Picture 11: Ed Macan presents Carl Palmer with a bound galley copy of Endless Enigma: A Musical Biography of Emerson, Lake and Palmer after the Carl Palmer Trio's show at Café du Nord, San Francisco , June 21, 2006. 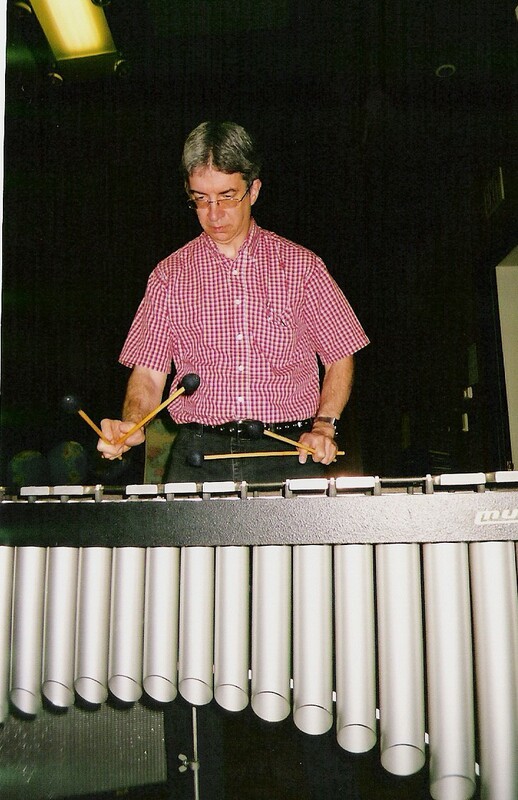 Picture 12: Ed Macan, Triptych recording sessions, January 8, 2007. Picture 13: Jason Hoopes, Triptych recording sessions, January 8, 2007. Picture 14: Angelique Curry, Triptych recording sessions, January 8, 2007. 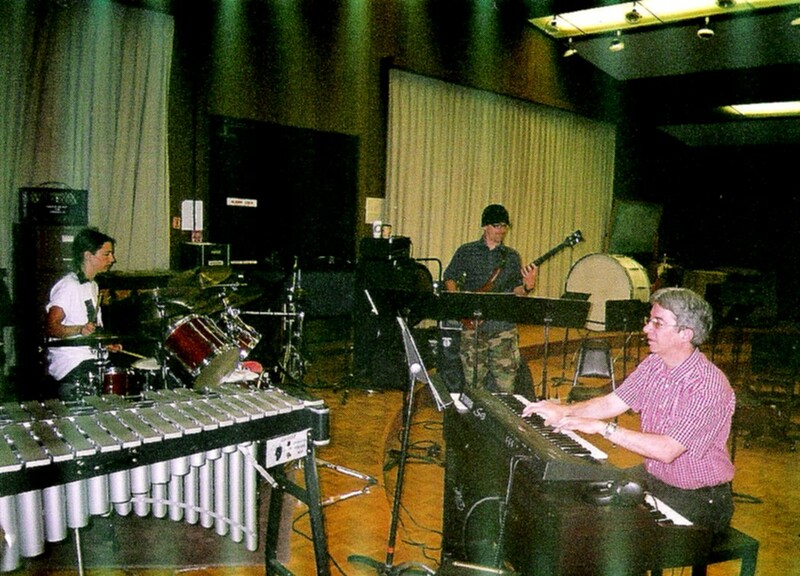 Picture 15: Aion rehearsals, May 31, 2007. Left to right: Angelique Curry, Jason Hoopes, Ed Macan. 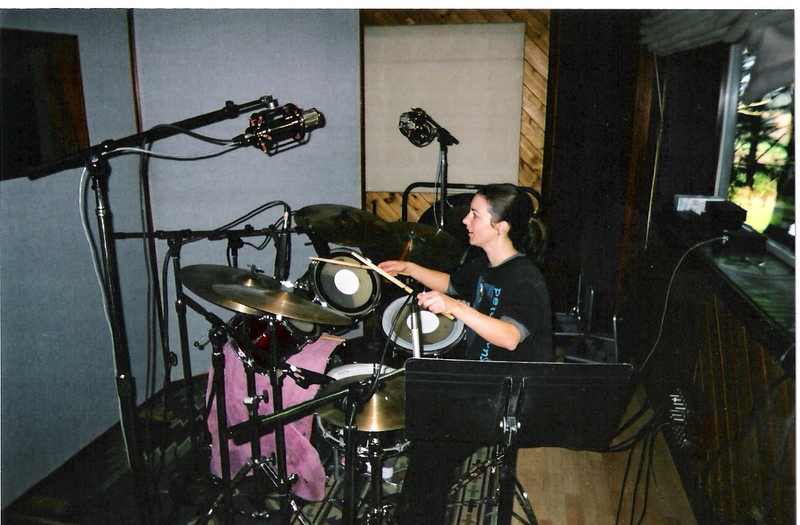 Picture 16: Aion recording sessions, Big Bang Studios, Loleta, California, June 1, 2007. Picture 17:Aion rehearsals, May 31, 2007. Ed Macan.